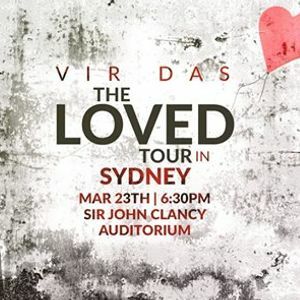 India's Top Comic, Vir Das comes back to Sydney! 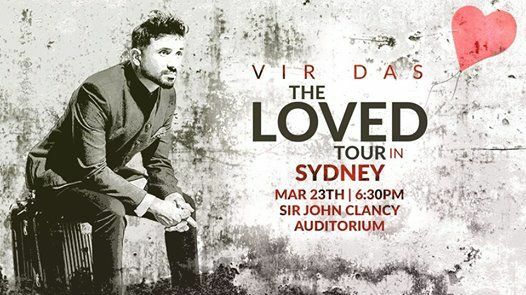 Catch him LIVE at SIR JOHN CLANCY AUDITORIUM on 23rd March. After touring the world and releasing another Netflix special, the comic is BACK. 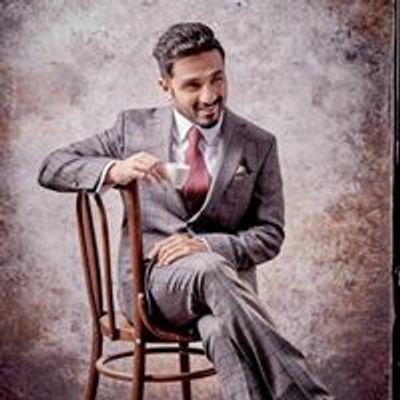 You've seen him in Movies like Delhi Belly and Go Goa Gone. He's sold a million tickets since 2013 making history. You've seen his Potcast and you've seen him on Netflix, now watch him LIVE!